Use a medium weight yarn, size 8 circular needle. Cast on for the length that you want it to be, in my case I made it extra long- I can wrap the cowl three times around my neck. Bind off with last row using the three needle method. 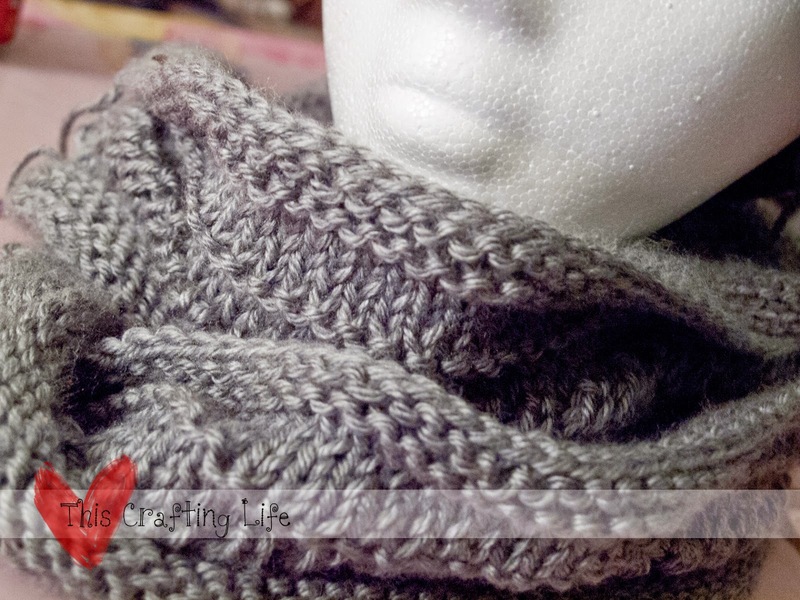 This is one of the first cowls that I ever made, it works up very quickly and very easily. This is a great beginner project. Enjoy!